A delight to the senses our Moroccan Cooking tour will allow you to not only taste but also make some of the world renown Moroccan dishes. This tour will not only give you a flavor for cooking but also a flavor for Morocco as you get to explore different cities through out your trip like Fes and Marrakech. Upon arriving at the Casablanca International Airport you will meet your driver once you exit the baggage claim area. Depending on your arrival time you may have a chance to explore some of Casablanca, Morocco’s largest city. You may choose to have an optional tour of the Hassan II Mosque, one of the largest mosques in the world. Or take a walk along the Corniche (ocean Front Boulevard). Or maybe walk through the large Arab League Park. 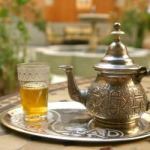 You will get your first taste of some of the flavors of Morocco as you eat dinner out at a local restaurant before retiring to your hotel for the night. After breakfast, you will begin your journey to Fes via Rabat, the capital city and current residence of the King. Upon arriving in Rabat you will have a chance to visit some of the historical sites such as La Tour Hassan (was going to boast the largest minaret in the world, but was never completed), Kasbah Oudayas (old fortress near the ocean), Mausoleum of Mohammed V, and the outside of the King’s Palace. After lunch you will continue on to Fes. 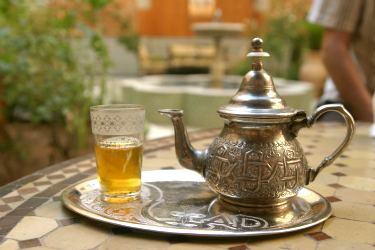 Upon arrival in Fes you may set your bags down in your hotel/riad and head off to your first cooking lesson. Your senses will be awakened as you walk down through the small streets and alleys in the old city of Fes lined with spices, herbs, and fresh fruits and vegetables. You will have the opportunity to prepare some of Morocco’s finest foods, seasoned with fresh herbs and spices. You will get to eat your meal for dinner. After breakfast you will meet your guide to begin your guided visit to the Fes medina, one of the oldest and largest car free cities in the world. You will explore the narrow streets lined with shops selling everything from coffee and spices to Berber carpets and lanterns. Keep your ears open for the men calling out “balak” which means “get out of the way” and it is a good idea to get to the side of the road to let donkeys or carts pass by carrying goods to and from the shops and homes in the old city. Some of the tour highlights will be getting to see the tanneries, potters and outside of the King’s palace. A visit to a Berber pharmacy may also have you taking some of the natural perfumes and fragrances home with you, like the fragrant amber. 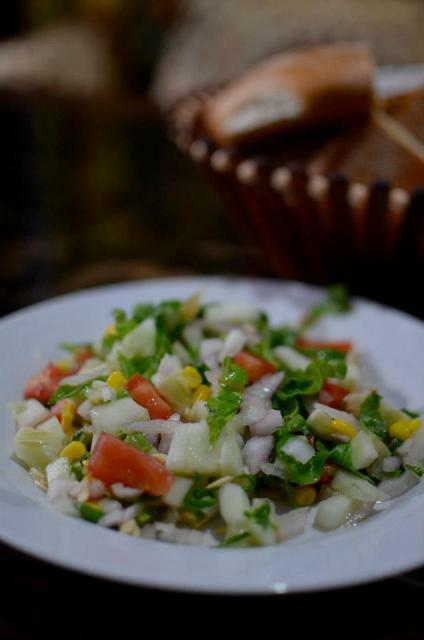 You may choose to have lunch along the way in a traditional restaurant in the heart of the old city. 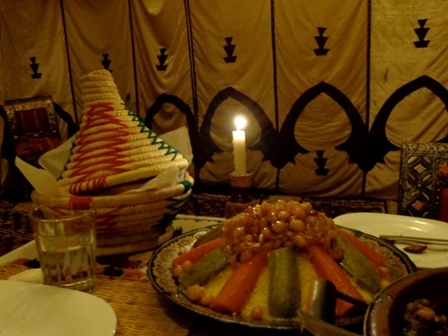 You will return to your riad at the end of the tour and may enjoy your evening meal in the riad/hotel. 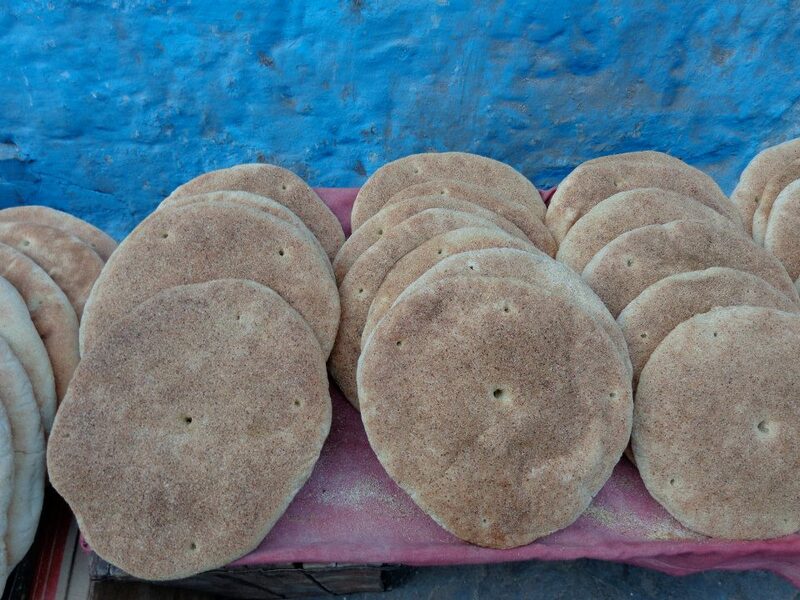 After breakfast you will get to have your second cooking experience in Fes. Your cooking class will fill up most of your day. You may begin with a visit to the local market to buy the ingredients you will need for your meal. After purchasing what you will need your chef will take you back to the house/riad where you will begin to learn the art of Fes cooking with a hands on class. 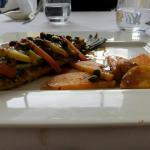 After your meal is cooked you will be able to enjoy what you have made for lunch. With the remaining part of your afternoon you may wish to go to a local hammam (bathhouse) to unwind and relax. Many of the hammams will provide massages or other spa services for a small fee. Dinner may be taken in one of the local restaurants in the medina or if you are feeling tired of Moroccan food you may wish to visit the new city for an Italian, Asian or Western meal. Upon arrival in Marrakech you may check into your hotel/riad and then depending on how tired you are you may choose to take a walk down to the famous Djemaa el-Fnaa square. This square is a center attraction of Marrakech that comes alive at night with story tellers, musicians, snake charmers and mouth watering barbeque stands. It is well worth a visit. Some of the cafes near the square provide wonderful rooftop views over the square where you can people watch while sipping a cup of mint tea. You will return to your hotel/riad for dinner. After breakfast you will meet up with your guide for a guided visit of Marrkech. You will have the opportunity to see such places as the Saadian Tombs, Palace of Bahia, towering Koutoubia Mosque, a landmark for the city, and the square again. After lunch you will get to walk among the shaded paths of the picturesque Majorelle Gardens before finishing the tour with a visit to the souk (market). You may have dinner in the famous Djemaa el-Fnaa square or at a local restaurant. 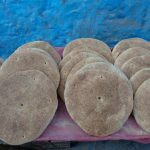 After breakfast served in your hotel/riad, you will head out of Marrakech 1.5 hrs to a small Berber village where you will learn to cook as the Berbers do. You will have the opportunity to draw water from the well, learn to bake bread in a traditional clay oven, cook a tagine over a charcoal and wood fire, and take part in a tea making competition all the while getting to talk with and learn about Berber life from your hosts. In the evening you will return to Marrakech to sleep. Dinner will be served in the hotel/riad. After breakfast, you will head to the coastal city of Essaouira. This laid back city famous for its wood carvings and kite surfing has been gaining popularity with locals and tourists alike. With several stunning beaches near by Essaouira is a great place to unwind and relax. 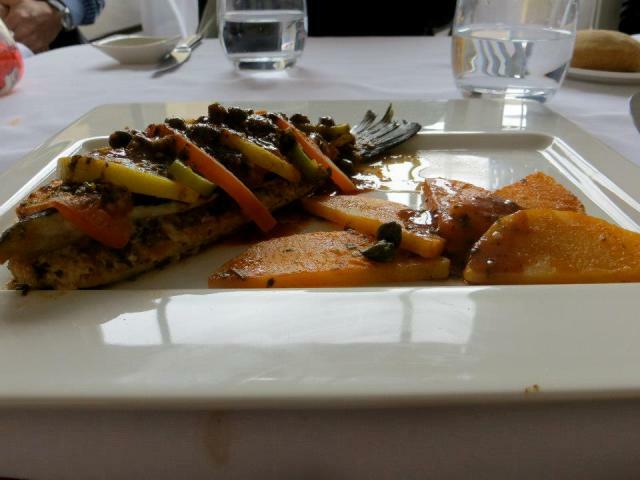 After a light lunch you will have the opportunity to take part in your fourth and final cooking lesson. 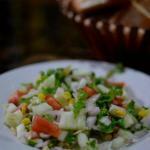 You will learn yet again how to make a delicious Moroccan meal which you will be able to enjoy. After breakfast, you will begin the trip back up north to Casablanca. You may drive up along the beautiful coastal road. You could choose to have lunch in Oualidia, known for its calm bay and bird watching. In the afternoon before reaching Casablanca you could stop off in the Portuguese built city of El Jadida. This city is famous for its underground cistern which has been used in movies such as Othello. You will conclude the long day in Casablanca where you will spend your final night. Dinner will be taken in Rick’s Café, created after the movie, Casablanca, which surprisingly was not filmed in Morocco. This day you will be taken to the airport for your flight.